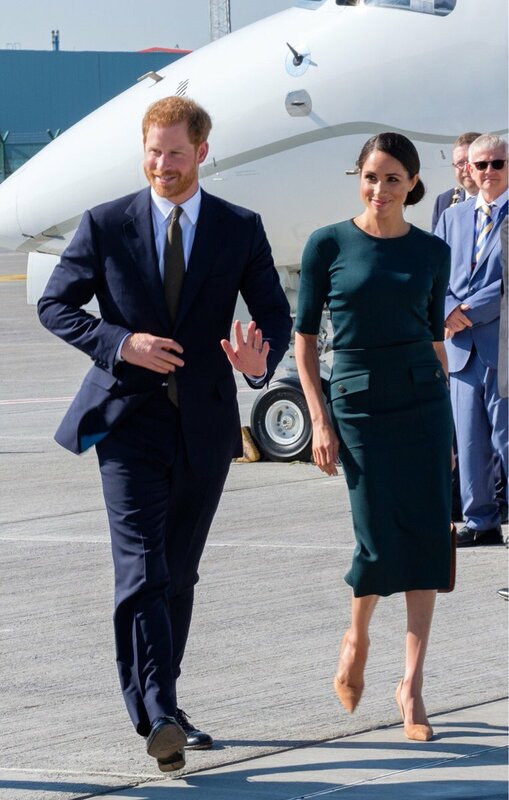 The Duke and Duchess of Sussex, Prince Harry and Meghan, have arrived in Dublin for their first official visit to Ireland. The had a warm welcome from Taoiseach Leo Varadkar at the start of their Royal visit. 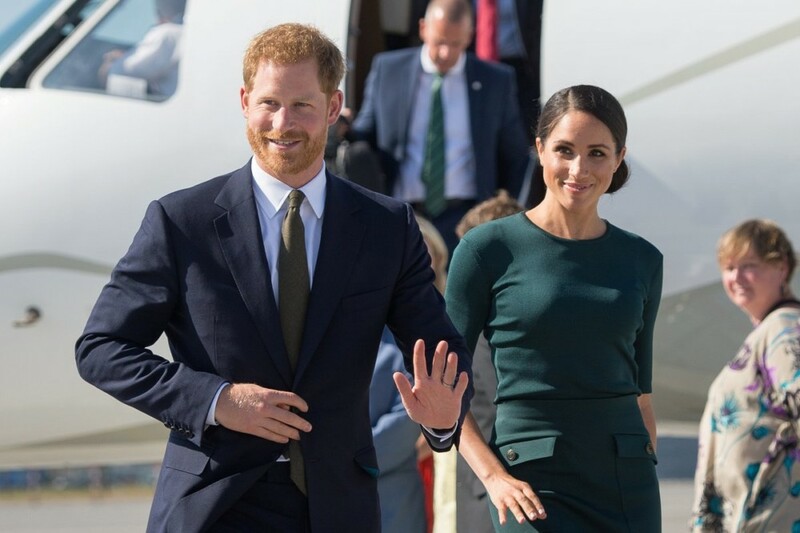 The Duke and Duchess of Sussex will visit Dublin, Ireland on Tuesday 10th and Wednesday 11th July. 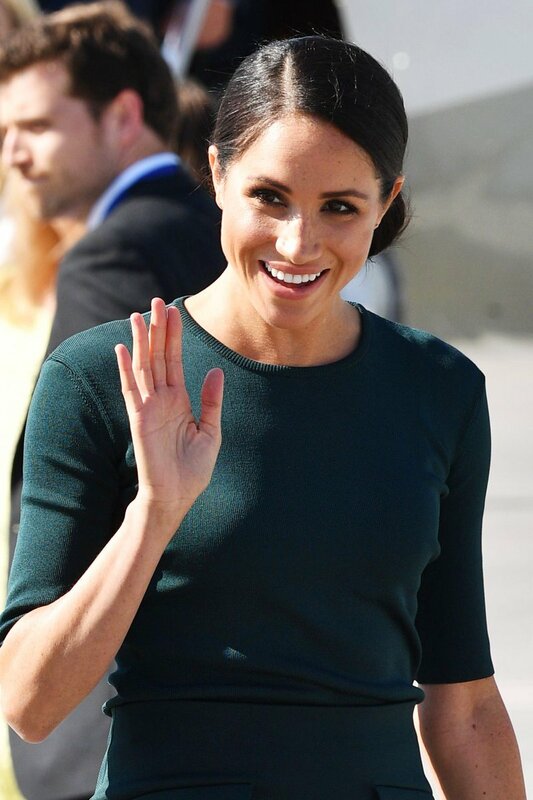 This visit is at the request of Her Majesty’s Government. 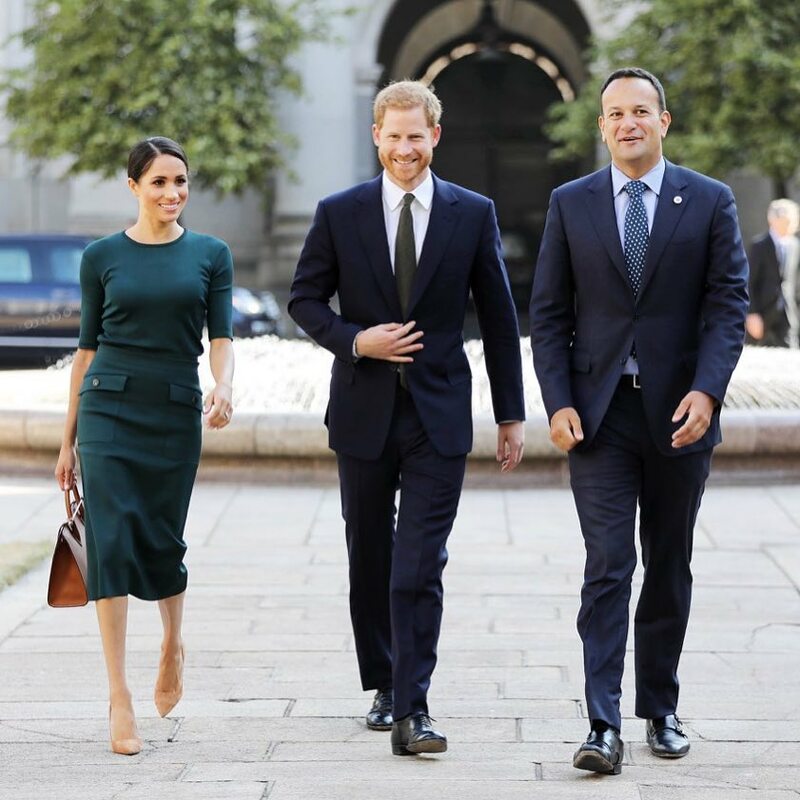 The Duke and Duchess are looking forward to learning more about Ireland’s history and experiencing its rich culture, as well as meeting the people who are shaping the country’s future. 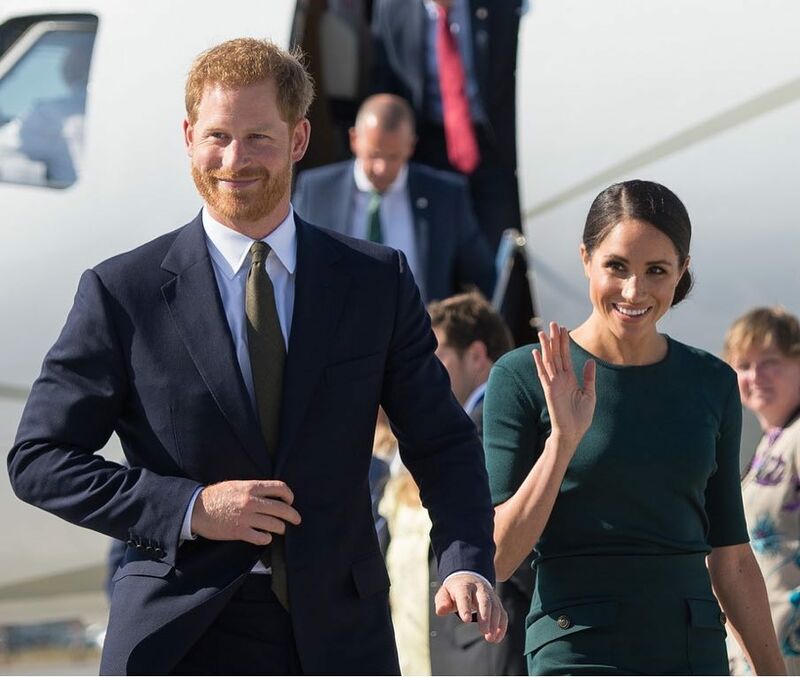 See photos from the arrival below.